NEXT UP! Bowie Bash 2! I am so excited about my next appearance! It’s Bowie Bash 2, an evening of all things David Bowie! It’s a benefit for Foundation First Inc., a wonderful organization that builds schools and provides education in underdeveloped countries. 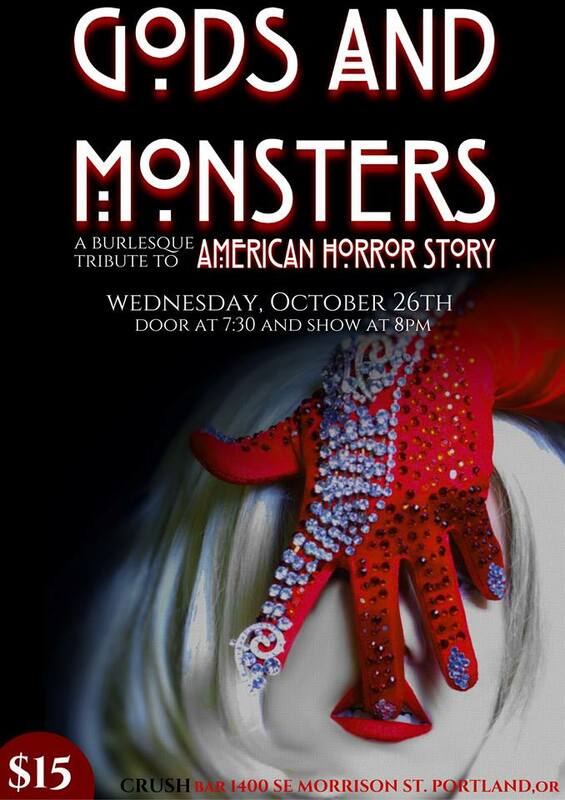 I’ll be performing a duet with the incredible Miss Aurora that is guaranteed to MELT YOUR FACE OFF! 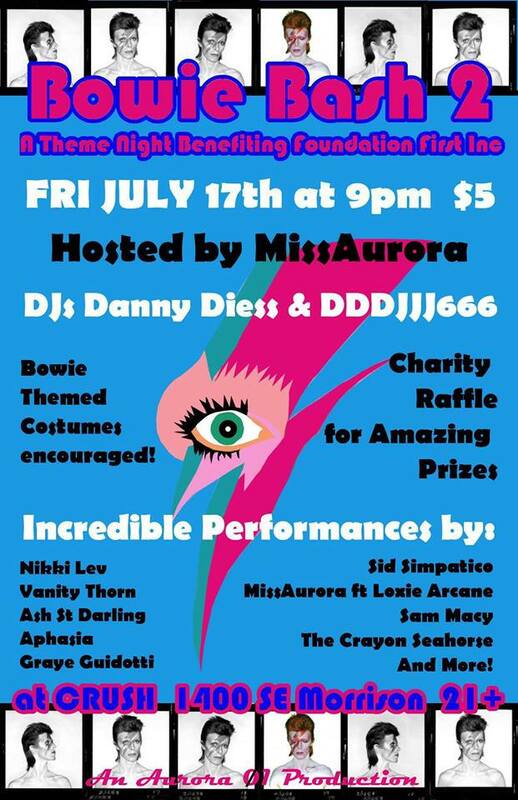 I can’t wait to see you there in your fabulous Bowie drag!